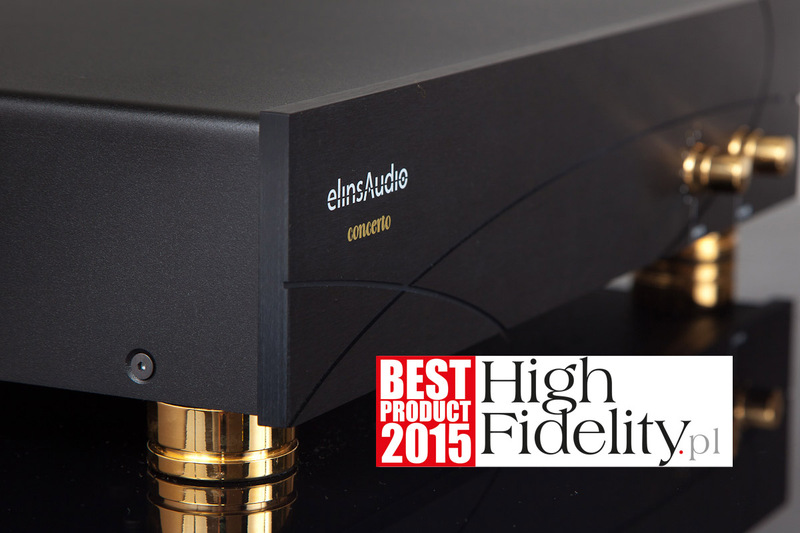 It has been another year in a row that our manufacture has received the High Fidelity magazine Best Product Award, this time for the integrated Concerto amplifier, which was appreciated by the magazine’s editors. The widely read audio portal Mono And Stereo has mentioned our products in a short text. 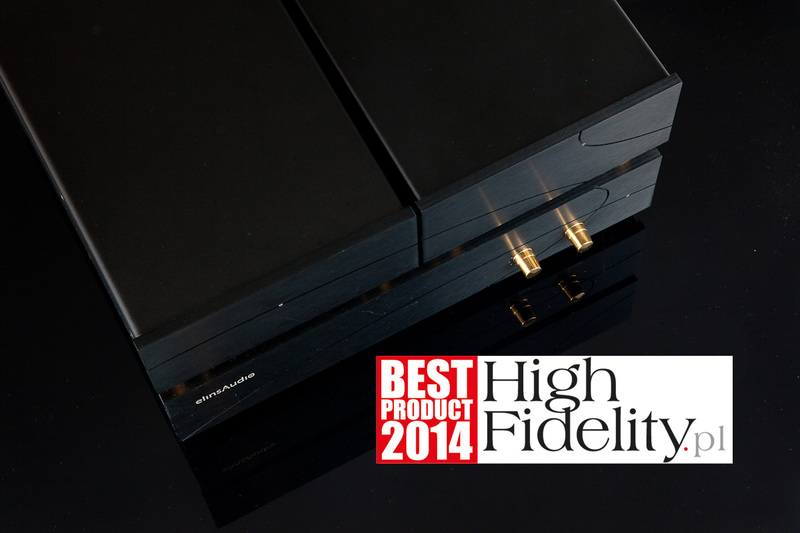 We are pleased to inform that High Fidelity Magazine has given our Mille system the Best Product 2014 Award in the split amplification category. 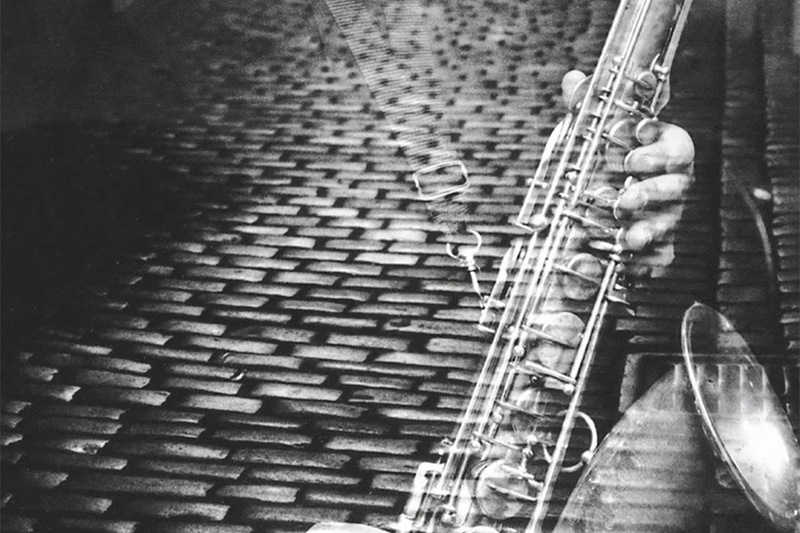 We are pleased to inform that the test of elinsAudio Mille has been published in the Positive Feedback portal. You are welcome to watch a short film presenting our manufacture and products!